Returning home to Nederland over the weekend, we discovered that the house and its surrounds had gone ahead and marched straight into spring. Little green grasses and baby dandelion leaves are beginning to sprout up through our walkway gravel. The aspens have fuzzed out with catkins. And a bathmat-sized patch of snow lingers behind our garage in eternal shade, hoping to withstand 60°F air temperatures until it can replenish with another storm. We also received our REI dividend in the mail. You know, they used to issue those at the end of the calendar year, which meant we spent it all on winter gear. Since they’ve shifted the dividends to late March, we now spend the dividend on summer gear – like new Hokas (trail runners) and a steri pen. Jeremy loves his Hokas so much, he recommended I make the switch this season. 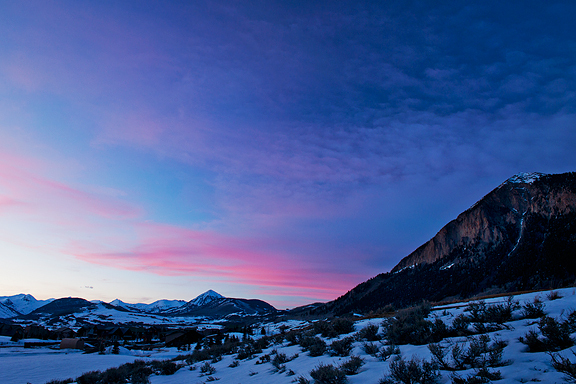 I guess it’s time to face reality that I’ll be doing less skiing and more trail running as the days get longer. We are experiencing a shift in our exercise schedules with the change in seasons. 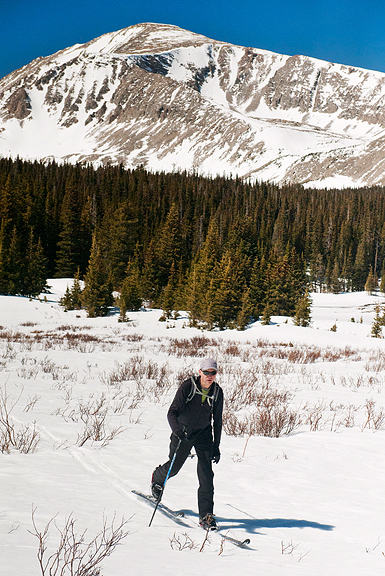 We like to ski first thing in the morning in winter – because you typically catch first tracks or newly groomed nordic trails. Now that it’s warmer, we go later in the day to give the snow time to soften up from its overnight freeze. Even in the high country, the snow gets wet in the afternoons. Then it freezes overnight into a hard crust or icy slick. So first thing in the morning isn’t such a great thing anymore. 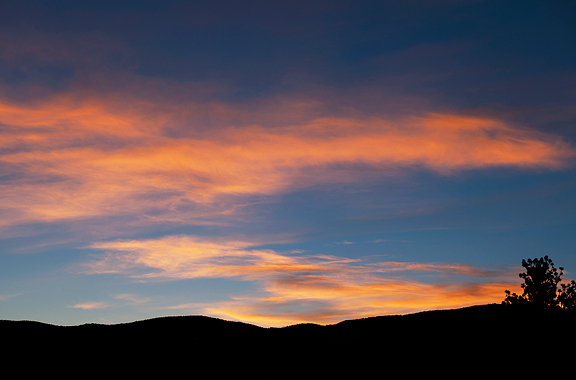 Come summer, we’ll be starting our hikes and trail runs in the dark to avoid as much sun and heat as possible. But all of these things require fuel. They say not to skip breakfast and I find this to be especially true when you plan to burn calories for several hours. I just have a lot of trouble eating something sweet for my first meal. The sugar leaves my mouth sour and dry, and I don’t feel it gives me the proper boost for my activity level. A few weeks ago, we stopped by Salto Coffee Works on our way to ski The Jane (Winter Park/Mary Jane), because Jeremy needed some proper caffeine for the drive. I ordered a breakfast sandwich to put something in my empty stomach. It was so good that I insisted Jeremy eat half of it. Since then, I’ve made it a couple of times for a good energy booster before a ski tour or a morning of bump runs. 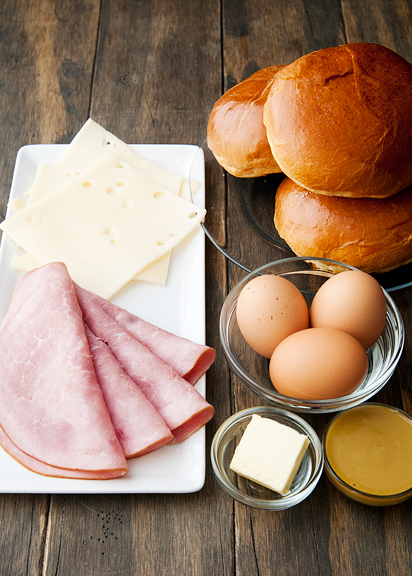 These sandwiches are relatively simple to slap together in the morning. You don’t have to use brioche buns, but they do make the sandwich infinitely butterier and swoon-inducing. 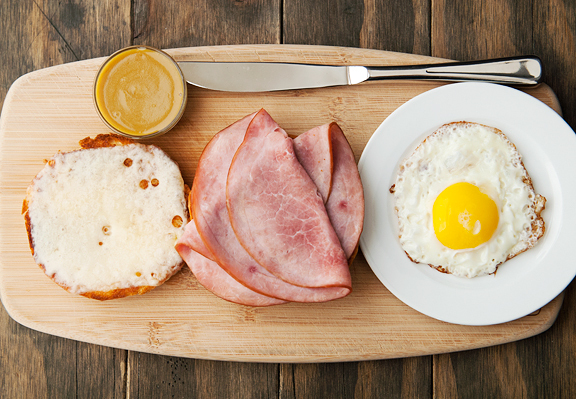 It’s a ham sandwich, but ham is a relative term which means you can swap out bacon (the king of breakfast meat), sausage, prosciutto, country ham, or whatever you fancy. You get the idea. As for cheese, I really am partial to a good Swiss, but pick your favorite that you think goes well with your choice of “ham”. I recommend something that melts well. Once the bread is crisped and golden on the skillet, I pop the bread with cheese and meat into the oven for a melt. This frees up the skillet to fry an egg (or two if I’m making one for each of us). They generally finish around the same time for a quick assembly. I was actually out of honey dijon mustard, so I stirred a little honey in to the dijon mustard. Works just the way you think it should. 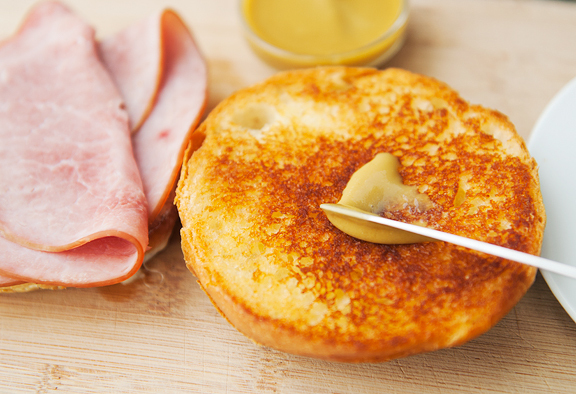 Spread a little mustard on the bread or ham. I always feel the condiment should touch the meat, but I have a thing about sandwiches. 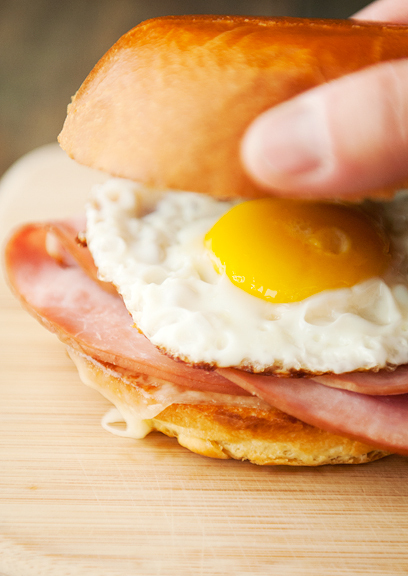 Place the egg on top of the ham and cap it off with the top of the brioche bun. If you, like me, prefer a runny yolk, then be prepared for a messy sandwich. If you plan to pack these sandwiches to be consumed at a later time, you might want to cook your egg a little firmer or make a scrambled egg sheet – also delicious. I don’t mean to wrangle your logistics, I’m just looking out for you. This doesn’t take much time to prepare assuming you have all of the ingredients at the ready. I can have two of these on a plate or wrapped in foil within 12 minutes. Not too shabby for hot, savory early morning deliciousness that will sustain your energy for a few hours. You shouldn’t skip breakfast in the first place, but this sandwich will certainly convince you to get your fuel on. Heat a skillet over medium flame. 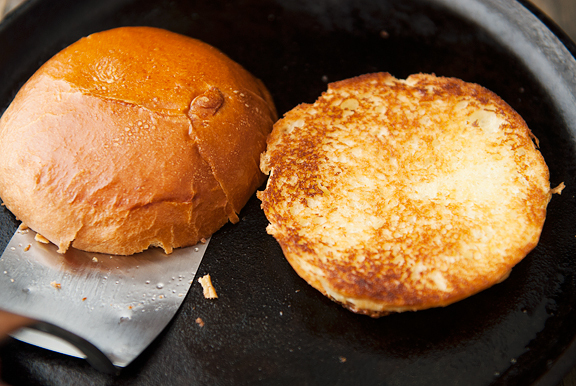 Slice the brioche bun in half (mid-plane). Butter the inside faces of the brioche halves. Set the bread, buttered-side down, onto the hot skillet and cook until the buttered sides are golden in color. Remove from heat. 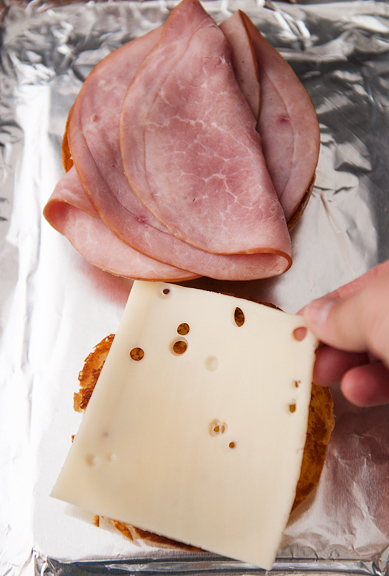 Turn the buttered sides of the bun up and layer one half with ham and the other half with cheese. Bake both halves at 350°F until the cheese is bubbly (a few minutes). Alternatively, you can set the two halves on the skillet over medium heat until the cheese melts. Remove the halves to a plate. Spread honey dijon mustard over the ham. Pour the vegetable oil in the middle of the skillet and set over medium-high heat. When the oil is hot, crack the egg into the center of the skillet. 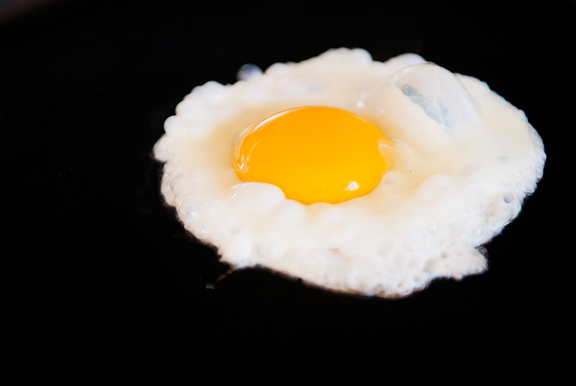 Fry to desired doneness – sunny-side up, over easy, over hard, broken – however you like it. Remove the egg and set on top of the ham. Season the egg with salt and pepper. 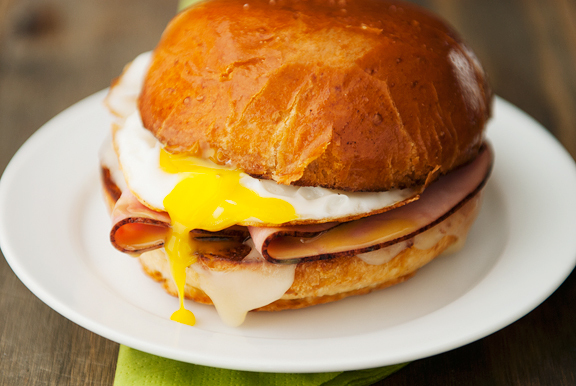 Top the egg with the cheesy half of the brioche bun. Serve hot. Dandelion leaves sprouting up already? Sigh. We still have lots of snow and ice. It’s sugaring season here in New England and truth be told I hope it’s short and sweet. I’m ready to move into the warm weather and take out the summer gear. Let us know how you rate the Hokas. Yum! Brioche is great like that… It seems like it should be too sweet, but the flavour, and, as you pointed out, the texture are just perfect for these sorts of sandwiches. And of course, wonderful views to go with the sandwich as always! I do not know which is more glorious….the photography or the sandwich! I would love to make pictures out of your photography and have them on our walls to just gaze at and enjoy endlessly. Amazing gift you have and to be able to cook so well too? Awesome! Yum! I am not a fan of traditional breakfasts, but I would love this at any time of day! 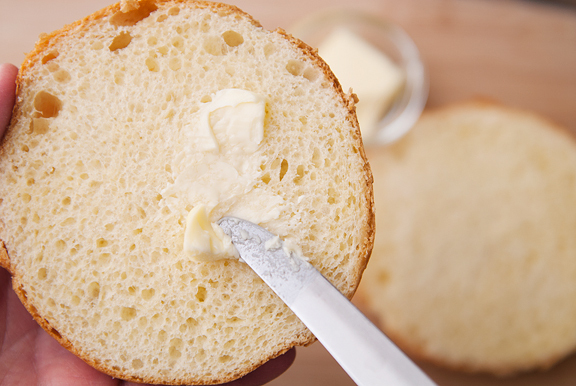 I know I have a great Brioche recipe…I think it’s in Flour…I think it’s time to make some buns! Oooh, oooh…and we are making ham for Easter! 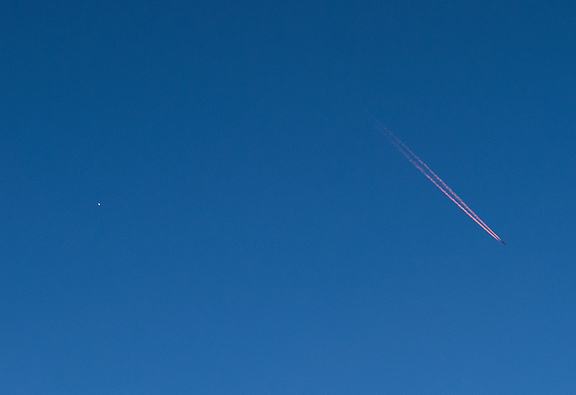 Great timing. Joyce – Thank you, you’re so sweet. I do sell prints if you want to purchase. Just email me (email is on the about page). My kids’ piano teacher, who is a baking…devotee? snob? perfectionist? (he only buys Plugra and orders his chocolate online) swears by Flour. It’s got some good recipes that I have had success with, though my homemade pop tarts were a mess. Tasty, but unbelievable mess. Definitely best serve with coffee in the morning! That golden brown bread. 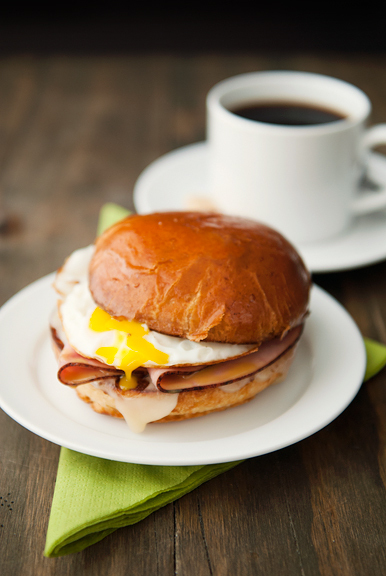 A very wonderful sandwich for a great morning breakfast indeed!